Democracy in action! 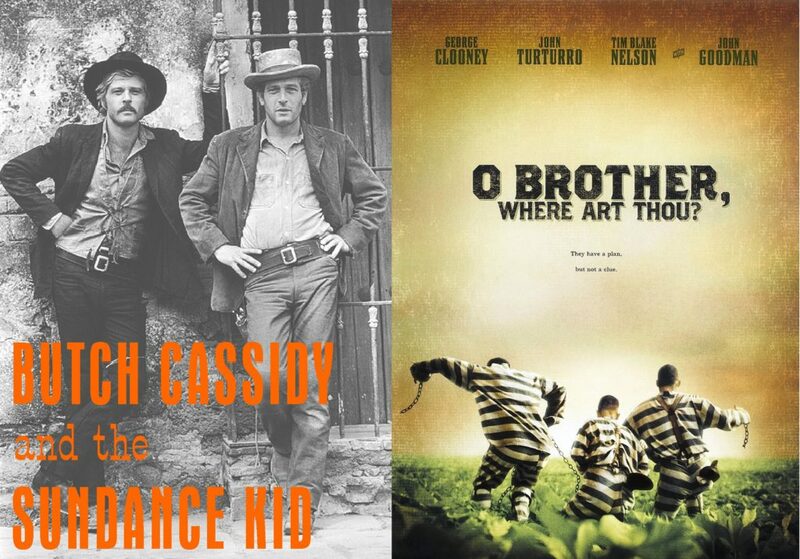 Cast your vote to decide which movies to see at the library this month. On August 17th, see Audrey Hepburn on the big screen in a stylish romantic comedy-suspense film. And on the 24th, we’ll be showing a criminal caper flick with a heart (and a great soundtrack).